GeekRex | DC Comics March 2015 Solicits: Cancellations Galore! DC Comics March 2015 Solicits: Cancellations Galore! It's that time of the month again! Solicitation time! 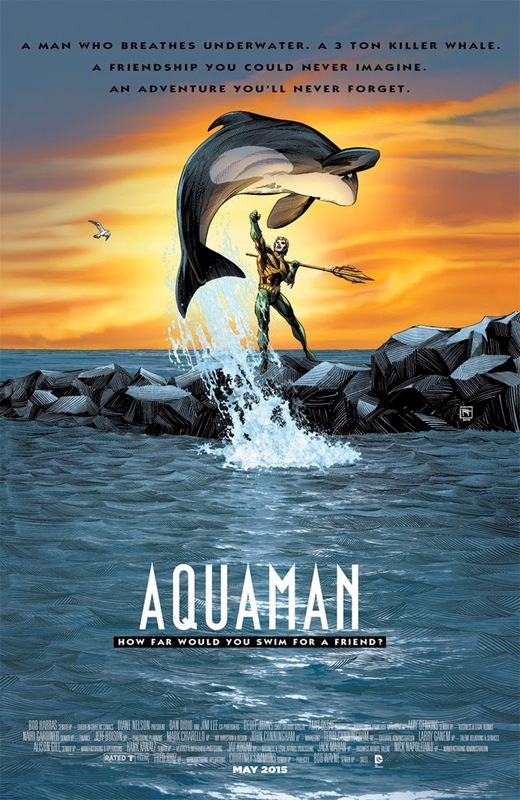 First up is DC Comics, with its crop of comics expected to release in March of 2015. March will be significant for DC Comics for a number of reasons, but the biggest being that this will be the last month we will see the regular New 52 series until June. DC is making the big move from New York to Burbank, and we are getting the two month event of Convergence from April through May. Another reason March will be big? DC is using this cut off point to cancel a number of its series. Those and a few other series can be found below in my picks for the 10 most note-worthy March solicits for DC. 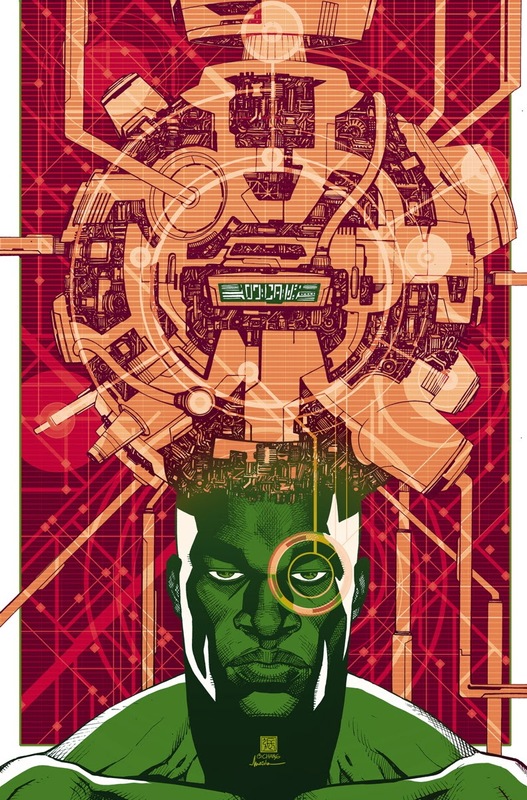 Thanks to Newsarama as always for the solicits. Click the link to see the full list. John Stewart comes face to face with the failure that has haunted and defined him for years – the destruction of the planet Xanshi. Will he find salvation as history threatens to repeat itself? Plus, a moment that will forever alter the course of the Corps in a final issue that had to be extra-sized! 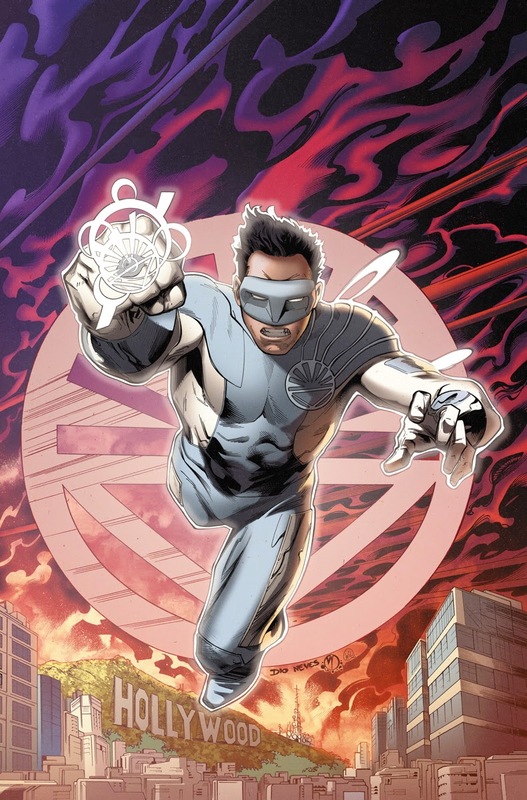 Once and for all, Kyle will come to terms with his destiny as the White Lantern, filler of the Reservoir behind the Source Wall that keeps our universe from destructing. But how can he ever accept the fact that this role will soon kill him? The fate of the White Lantern will be revealed in this extra-sized final issue! 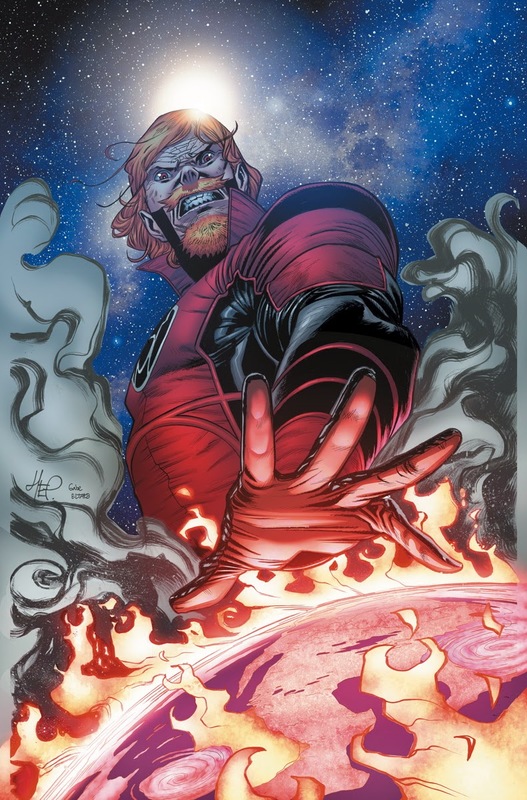 In this final RED LANTERNS issue, Guy Gardner begins to understand what being the Red Lantern of Earth really means. Will he succumb to rage once and for all, or can the former hero still find another path? 2. 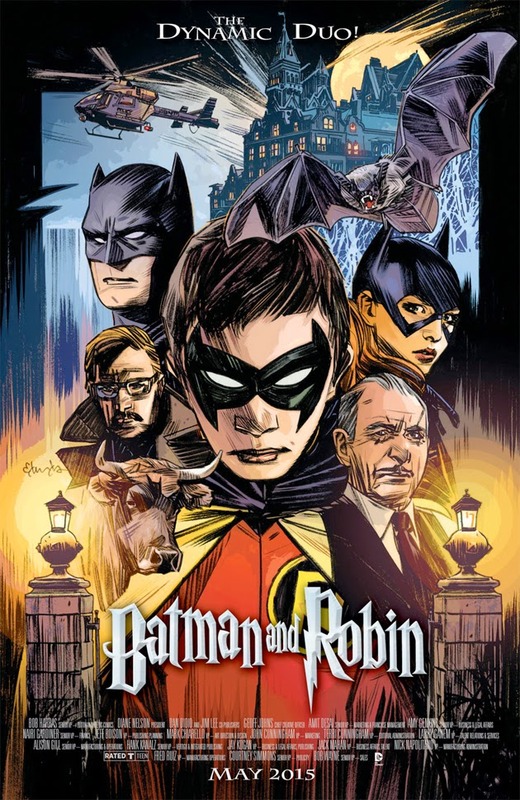 Arkham Manor is Closed Abruptly - This was yet another shock as the series is not only part of DC's recent efforts to follow Marvel's example and do some more indie-inspired cape books, but Arkham Manor currently only has two issues out. Unfortunately that series will ultimately come to an end in March. Bets on Gotham Academy being the only one to survive to this time next year? 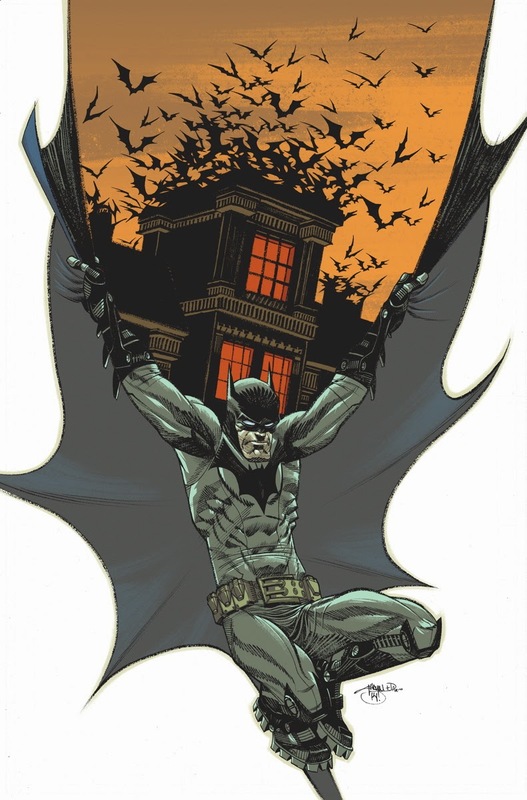 Batman discovers who’s been murdering the inmates of Arkham Manor, but how will he be able to bring him to justice if he’s trapped inside with them? 3. Swamp Thing Also Ending - This one is a bit less surprising. 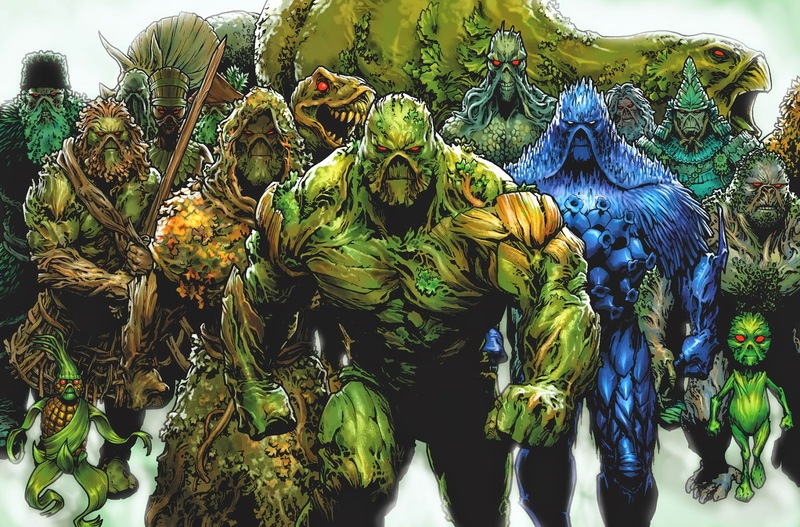 Swamp Thing has seen two of comics' most exciting writers since the New 52 began, and the cult favorite will come to an end at the close of Charles Soule's run this March. Soule will presumably focus more on Marvel and indie work after this. This issue’s cover is presented in a special sideways format. 5. 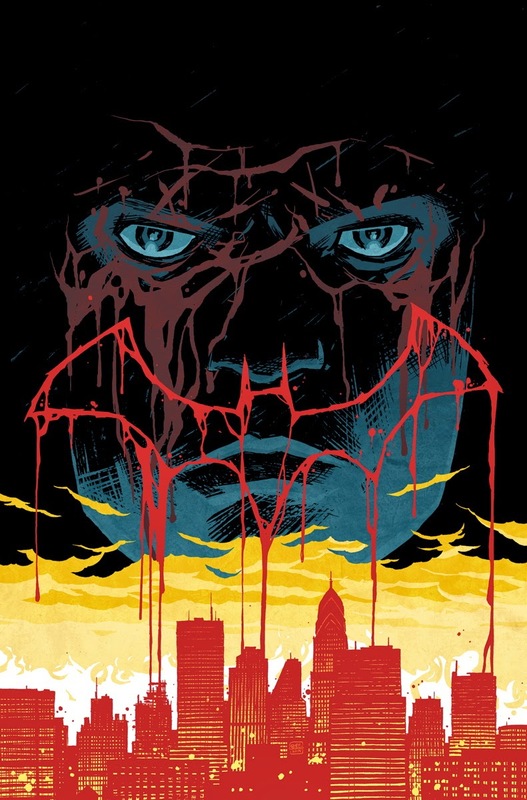 Endgame Finale - Okay one more ending, but luckily Batman will be back in June. Scott Snyder and Greg Capullo's big Joker story comes to a close, complete with tie-ins with other series. I have a bad feeling this is going to end on an unbearable cliffhanger that will last until June. 6. The Multiversity Comes to a Close - Probably the saddest ending on this list. 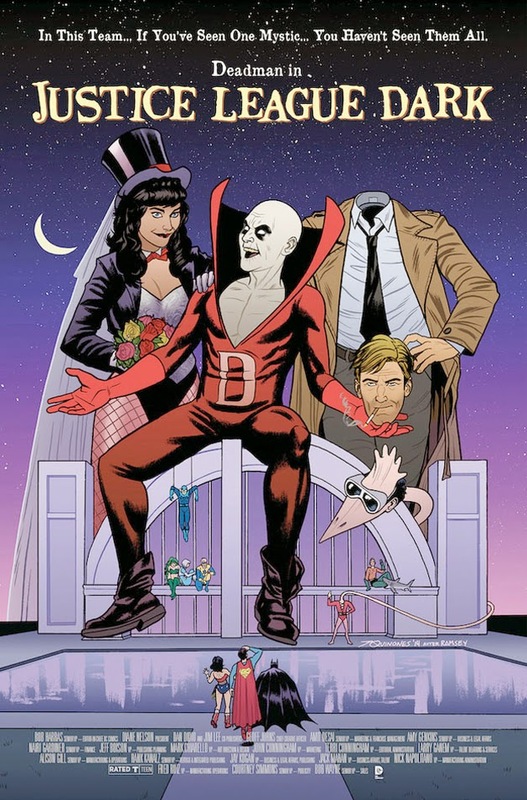 Grant Morrison's The Multiversity has been one of the best superhero comics of the past five years, and will likely go down as one of the greatest superhero stories of all time. It all comes to a close in March. Are YOU ready? 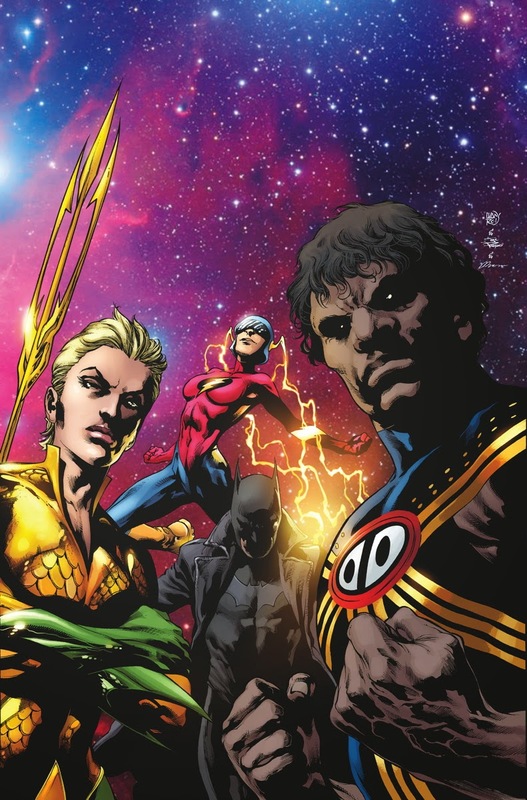 Issue #1 artist Ivan Reis reteams with mastermind Grant Morrison to end THE MULTIVERSITY and bring together the greatest and bravest heroes of the DC Multiverse to fight one last battle. But more than just some cabal of super-villains, they face the greatest evil that ever existed. An evil so massive, they actually may not stand a chance! 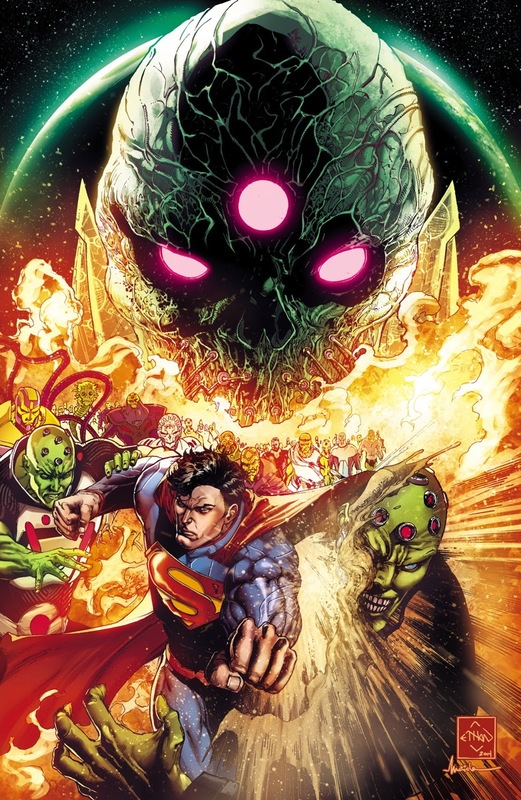 Who are the mystic Justice League of Earth-13 and what role does their leader Super Demon play in the crisis rising all around them? What shocking secret motivates the dark, nightmare henchmen known as The Gentry? And what is the final fate of Nix Uotan – the Super-God?! You cannot miss this final, stunning chapter of Grant Morrison’s ultimate super hero epic! 7. 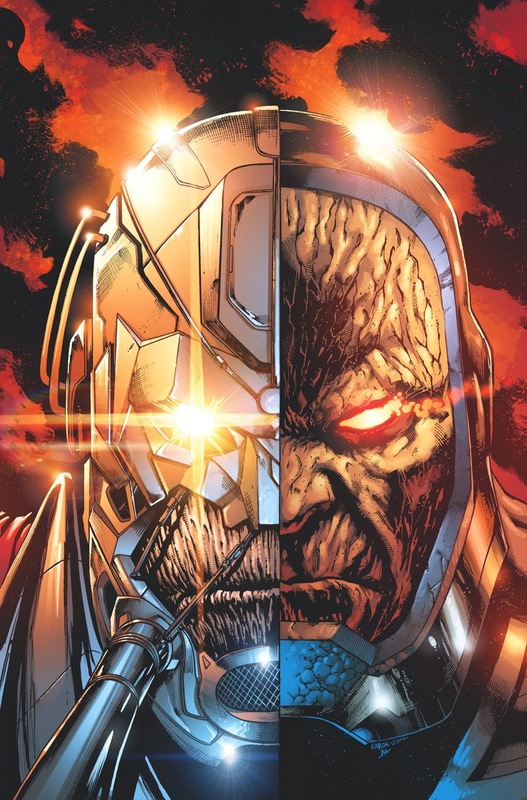 Justice League versus Darkseid (Again) - Trinity War gave us the Anti-Monitor, and March will see Justice League begin to capitalize on that tease...just in time to take a two month break. 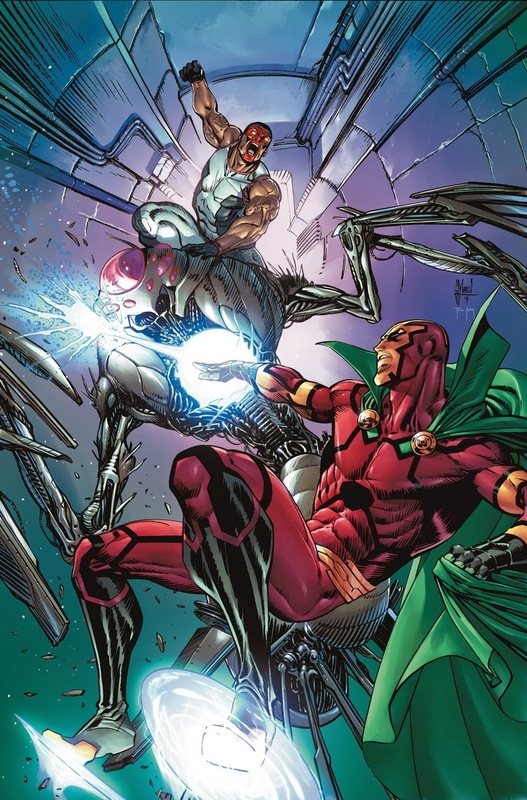 DC will be back to the normal New 52 in June as we see Darkseid War begin. This will be the first time the Justice League has fought Darkseid since the beginning of the New 52 and Earth 2 is likely involved too. So yeah...big stuff. 8. Romita Takes Over Superman - So this is pretty neat for something that could very likely end in utter disaster. 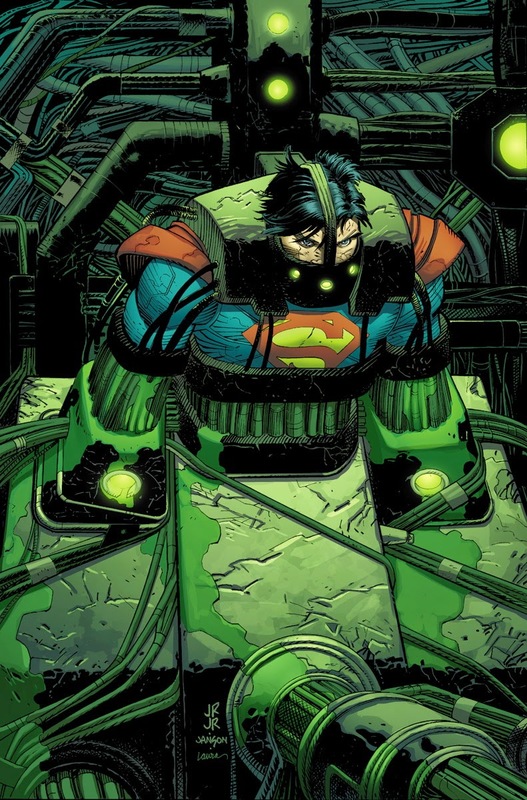 March will see John Romita Jr. take over both writing and art duties on Superman. This tease of Superman having a new power definitely intrigues me. You have my attention. Written by JOHN ROMITA, JR. The spotlight shines on John Romita, Jr. as he goes solo to tell the story of the testing of Superman’s new power against the Justice League! But the appearance of an unexpected enemy could end the Man of Steel’s life! 9. 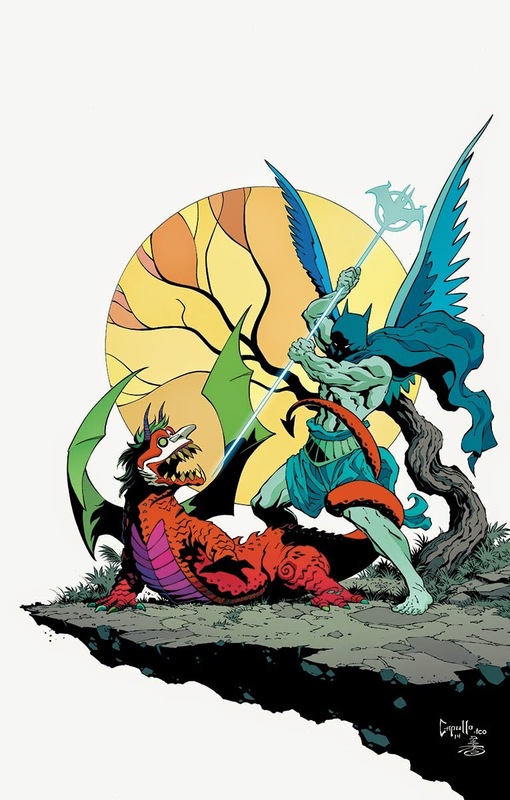 Convergence Begins - Just as DC temporarily shuts down the New 52 for two months, we get a tease of the event which will have to hold us over until June: Convergence. 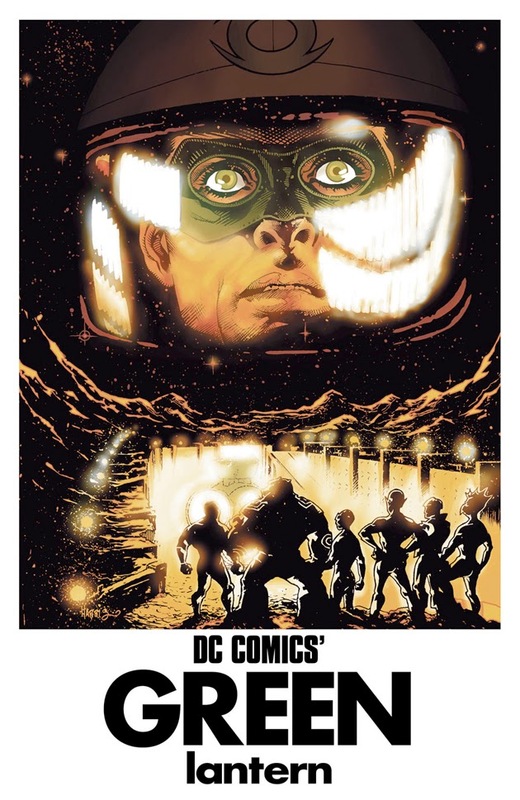 We already have a good idea of what is to come, but DC will likely try to guilt you into buying this prologue. 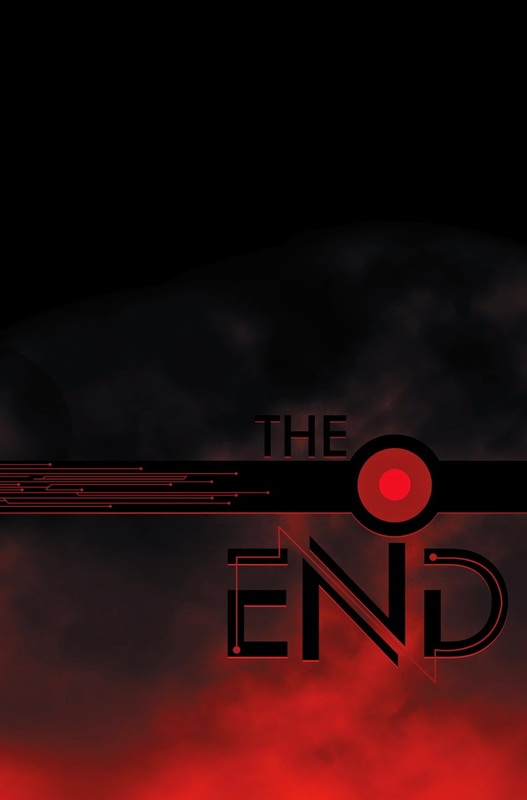 The Earthquakes felt round the Multiverse, Superman’s lost days after “Doomed,” the World’s End – all these points will converge as the history of the DCU is spun from a new perspective, the perspective of a mad god and his arrogant child. The biggest story in DC history ties into literally every DC story ever told – and it all begins here. Kingdom Come, Red Son, Wild West Justice League, Captain Carrot and the Zoo Crew – all the worlds you remember can still be found on Telos. Everything matters. Every story matters. Don’t miss the start of DC’s April/May 2015 event with this special issue! What are you excited to see out of DC in March? Which series are you sad to see go? Let us know in the comments below!